Tactical Zen is a fully affiliated Traditional Taekwondo School located in Altona, Victoria. Children’s Classes (4 years old and above) on Monday and Wednesday 6:30PM to 7:30PM. Teenagers / Adults Classes on Monday and Wednesday 6:30PM to 8:00PM. 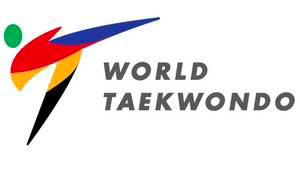 We are affiliated with Australian Taekwondo, and World Taekwondo. Our Instructors are ranked and certified under the Kukkiwon (International Taekwondo Headquarters), and Australian Taekwondo. Instructors hold Working with Children Certificates as well as a Certificate 3 in Fitness Qualifications. All instructors are First Aid qualified.